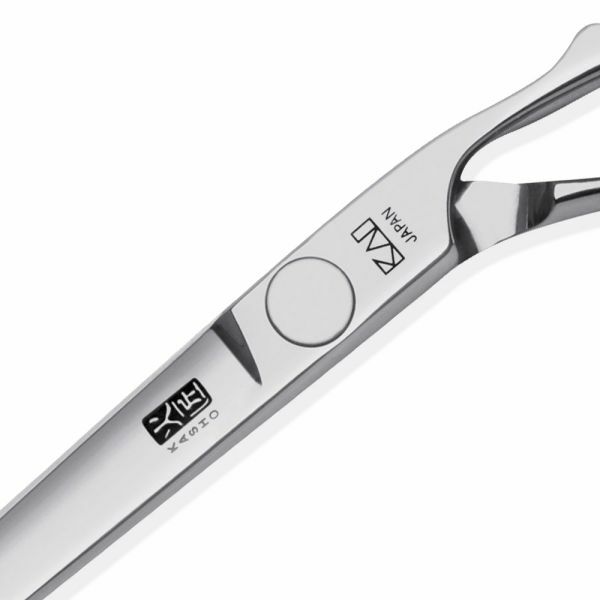 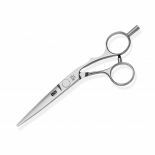 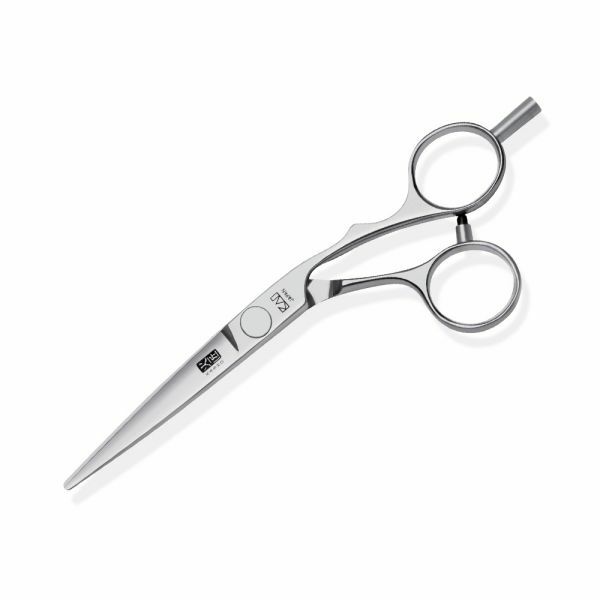 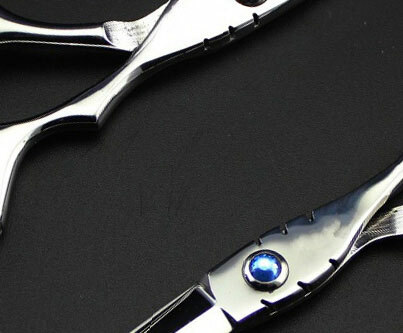 The KASHO Silver Series represents the new middle category KASHO hair styling scissors. The ratchet flat screw system allows fine tuning of the scissor tension and will meet all the requirements of hair stylists who need the “right” tools for comfortable and creative work. 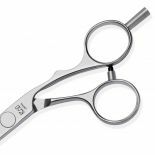 The Silver Series comes in ergonomically designed offset models with camel back for exceptional handling and detachable finger rest or in straight which features double camel back for extreme comfort, and double (detachable) finger rests or easier turning and control.